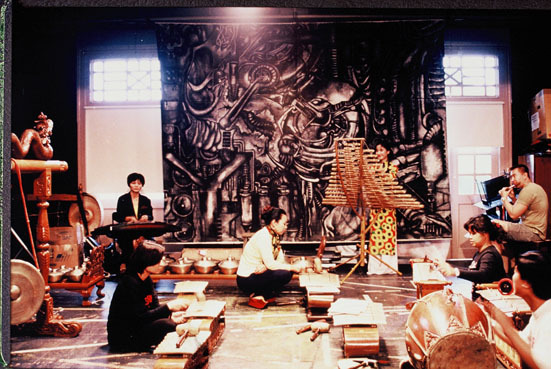 Established in 1996, The Flying Circus Project or FCP is a major programme exploring creative expression in Asia. Its focal points are individual creative action, encountering difference and strategies of art practice, emphasizing the tenacity of local sites – with their artists, activists and public intellectuals. The FCP is curated around the central notion of “world creating”, how do we form new micro-worlds, which are responsible, articulated and ethically engaged? The 8th Edition of the FCP was in Dec 2012/Jan 2013 and was sited in Myanmar and Singapore. To know more, check out the FCP blogs listed in the sidebar.